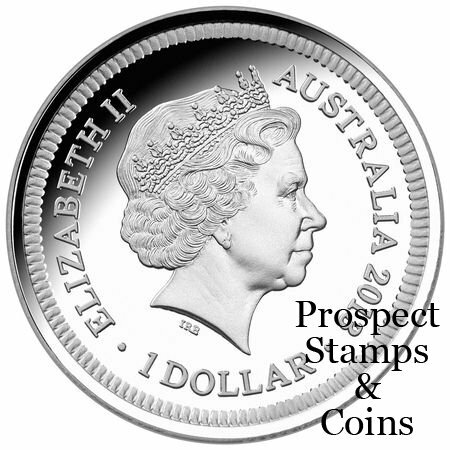 To commemorate 200 years of a nation’s first official currency, the Royal Australian Mint’s 2013 mintmark and privy mark coin program will feature a replica of the Holey Dollar and Dump as the basis of design. 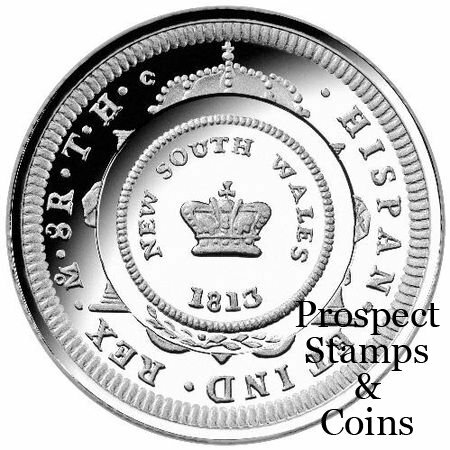 The Holey Dollar and Dump were introduced to stamp out the corrupt rum trade and provide the first official currency for the fledgling colony of New South Wales. In 1812, Governor Lachlan Macquarie arranged for a special shipment of 40 000 Spanish dollars to arrive in Australia and set pardoned forger William Henshall to work fashioning the new currency.